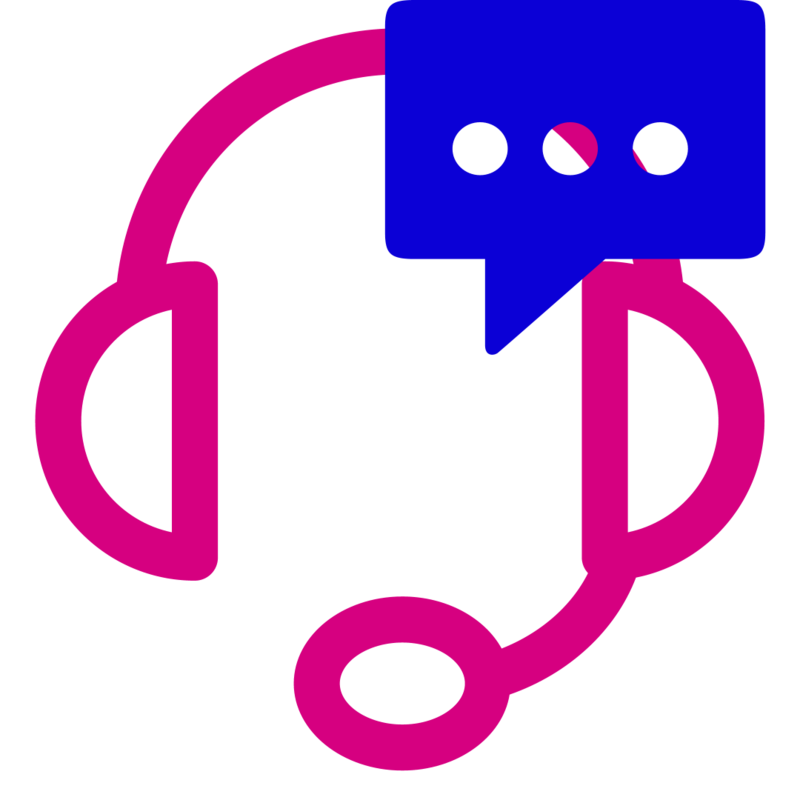 Expert one-on-one coaching to raise your TOEFL score quickly. Want to raise your TOEFL score quickly? 26+ TOEFL Speaking requirement? English Simple's TOEFL COACHING is perfect for you. BONUS - Complete TOEFL speaking and Writing Score Report with detailed feedback on all 6 TOEFL Speaking tasks, full TOEFL Writing exam feedback, and hours of self-study material designed just for you. One session to boost your score. PRO and EXPERT packages include lifetime access to the English Simple Ultimate TOEFL program - a $65 value. 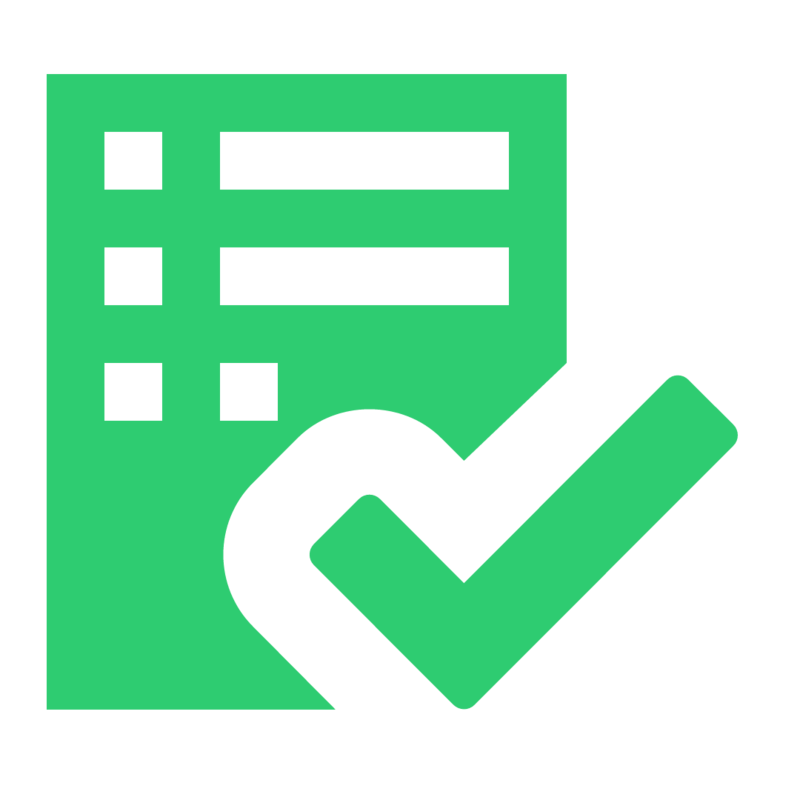 All Coaching packages include a full TOEFL Speaking and Writing score report with Instructor graded feedback and exercises to improve your score. 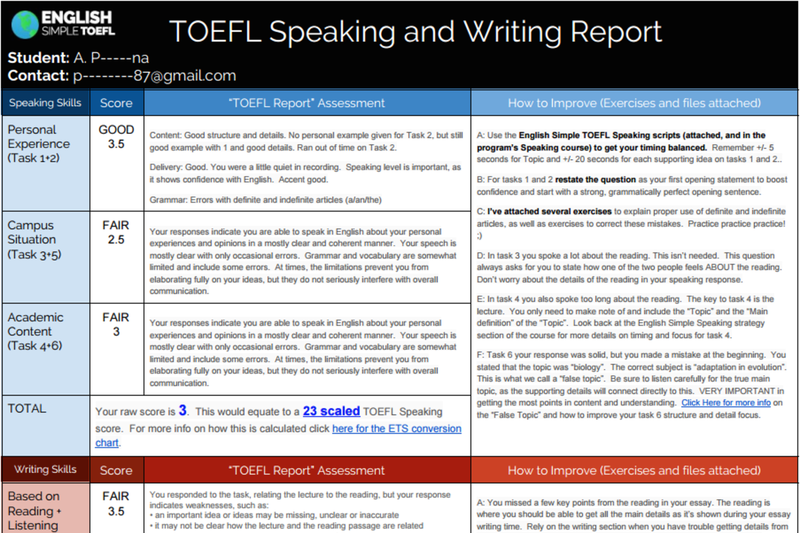 Sample Speaking/Writing report with Official TOEFL format scoring and feedback + detailed and personalized feedback. Included with your membership.